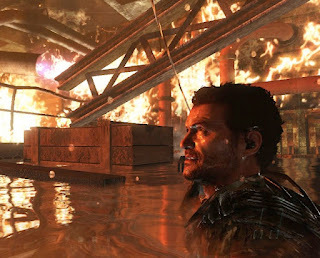 In the UK sales chart Call of Duty: Black Ops Declassified managed to shift enough copies to hit 16th position this week. Though 16th place might not seem impressive when you're going against Call of Duty: Black Ops 2 for Xbox/PS3, Assassin's Creed 3 and Halo 4 16th place is actually quite impressive. However the game still has a long way to go to hit the $500 million benchmark which its older brother Call of Duty: Black Ops 2 just set. Is this a good start for PS Vita? Let us know your thoughts in the comments below!